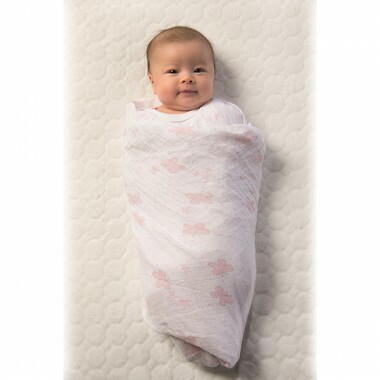 Wrap your baby in pure softness. 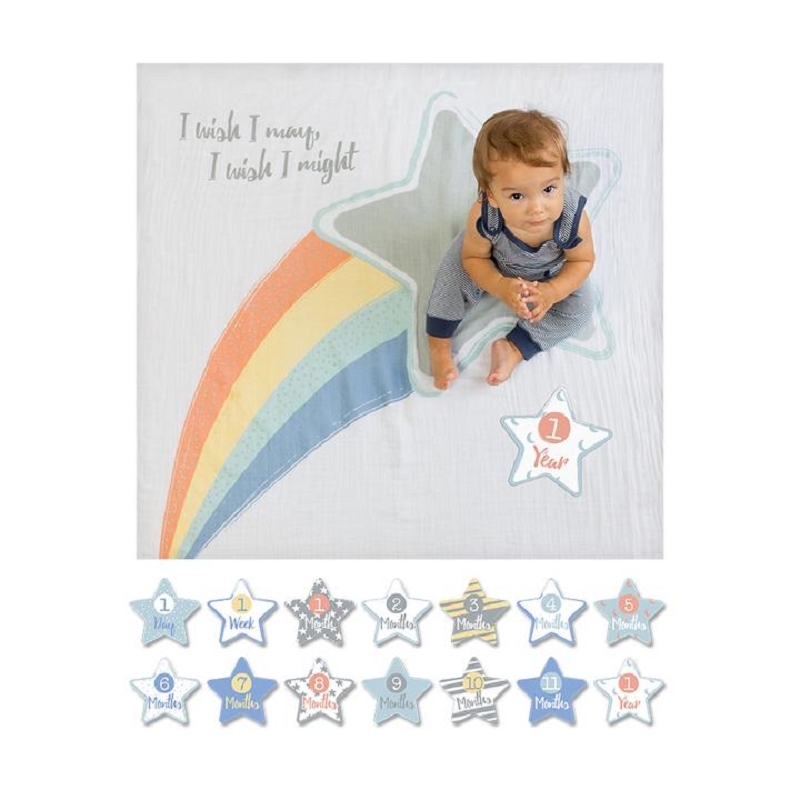 100% cotton muslin blankets with cheerful designs gets softer with every wash and are boxed for the perfect gift! 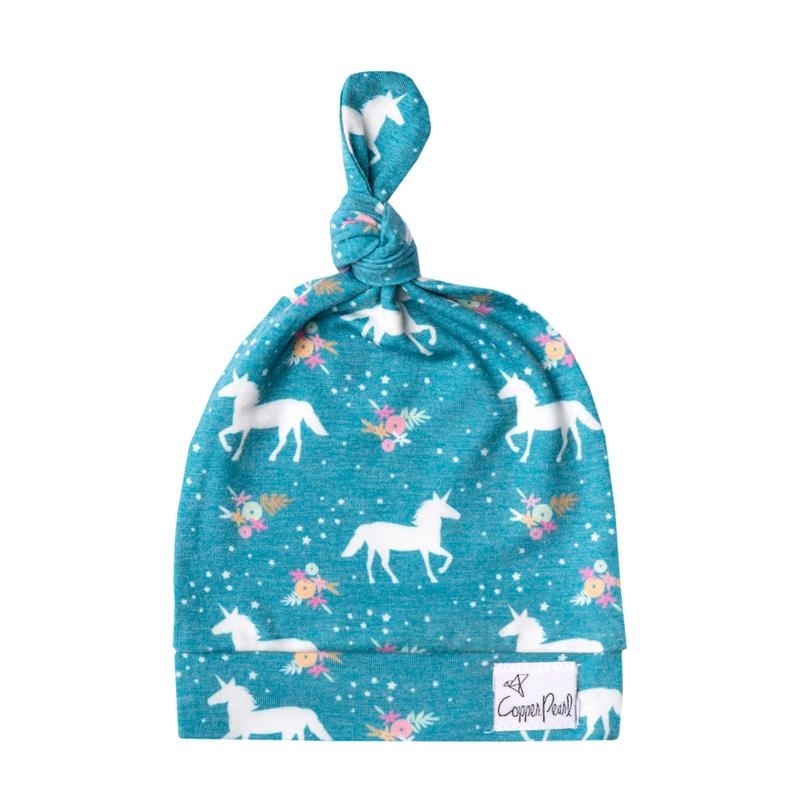 Wrap your baby in pure softness. 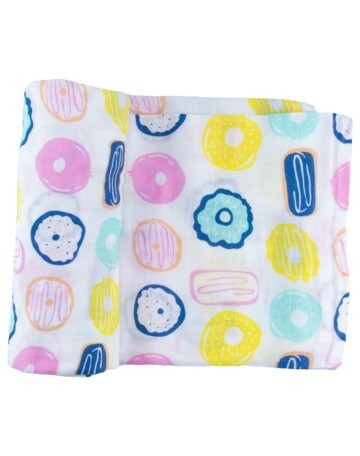 These 100% cotton muslin blankets with cheerful designs gets softer with every wash. The open weave increases breathability and reduces the risk of overheating. 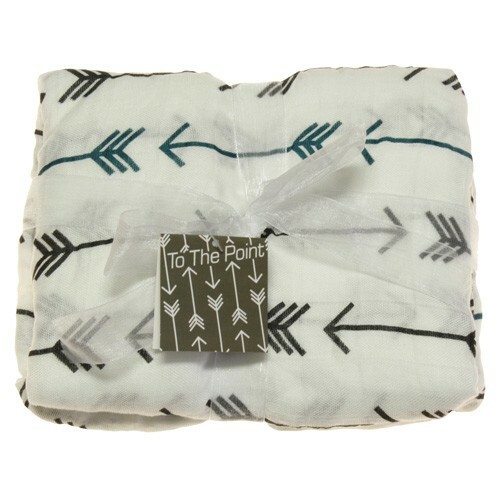 The generous size, square shape and helpful labels will make it easy to swaddle. 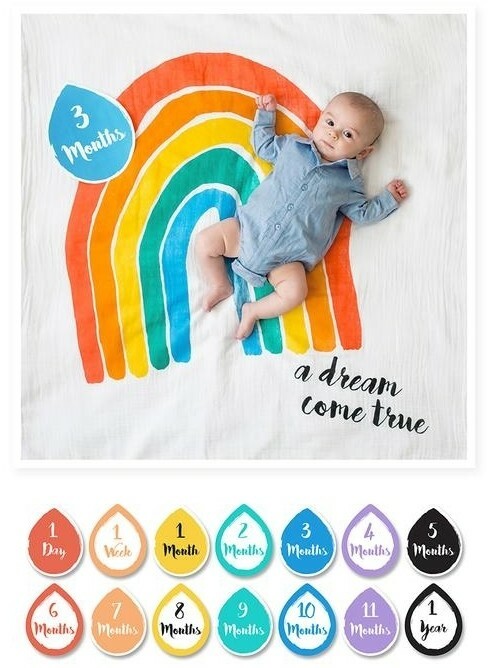 What makes SwaddleDesigns cotton muslin special? 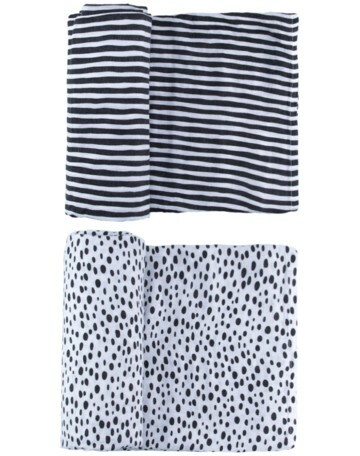 Blankets are pre-washed to maximize softness and premium cotton yarns are used to increase durability and minimize pilling.